but will always be a teller of tales. live with you even as you read that last page. The Chicago of 1884 only exists in memory or fiction - a chapter in our history. 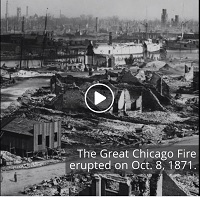 The Great Fire in 1871 was a destructive force that forced the City to move in a new direction. And the City has been constantly reinventing itself ever since. Chicago is and always will be a city of neighborhoods that just grow larger. down and built something else. My stories are about Chicago. I write mystery stories about the nineteenth century city of George Ade... Upton Sinclair... Louis Sullivan and Daniel Burnham. Join me as I continue the journey. Honor Above All is now available at Kobo Books. 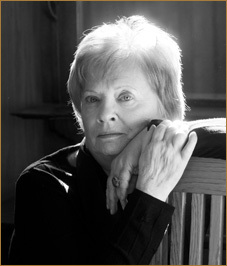 on the contact page and she will send you a bookplate made out to you and signed by her. “Honor Above All” has been named a Silver Award Winner in the Fiction Mystery & Suspense category of the Ben Franklin Awards given by the IBPA (Independent Book Publishers Association) and a finalist for the Gold Award! “Honor Above All” wins the INDIEFAB 2014 Silver Book Award - Best Mystery/Suspense category.